Last month, we announced the most exciting changes to our Top Local Agency marketplace to date, with an all-new agency ranking algorithm, certification program, and more. This month, we’re keeping the exciting changes coming with more new features and functionality requested by our partner agencies and small business users alike! One of the most commonly requested features for the Top Local Agency marketplace has been expanded lists in different categories of digital marketing. Today, we’re beginning our expansion starting with 15 brand-new lists for PPC/Paid Advertising Agencies across the United States! 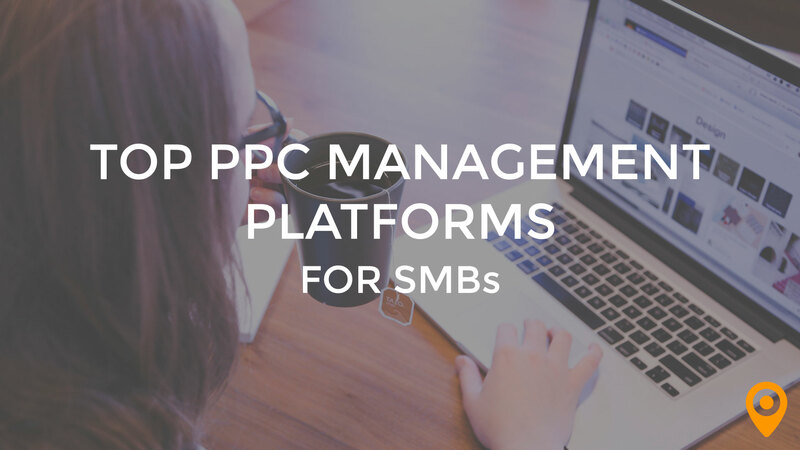 Our team will continue to add additional PPC lists in other markets as dictated by demand, so if you’d like to see a PPC list for your city, nominate your agency today! See which cities made the first cut and view our PPC lists today! Our Top Local Agency marketplace was built to help connect small business owners who need high-quality digital marketing services with agencies and vendors in their local area that they can trust. 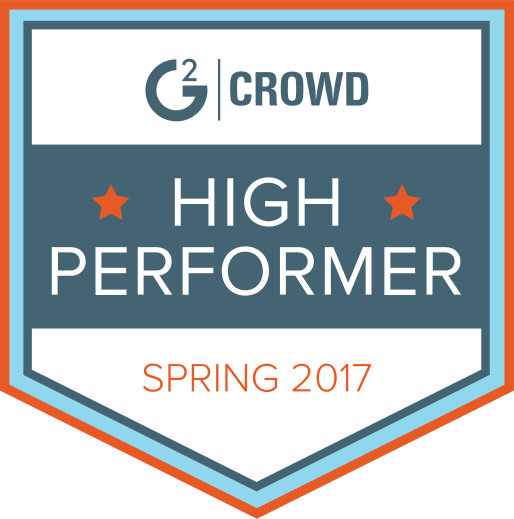 As a result, we’ve built hundreds of lists, across multiple categories, covering cities across the United States and Canada. However, for each industry we cover, we want to give special recognition to the agencies who go above and beyond to provide best-in-class digital marketing services to small and medium sized businesses every day. Today, we’re excited to unveil Top Local Agency’s Top Lists! Our Top Lists recognize the top three agencies for every city in our Marketplace, showcasing the best-in-class service providers in our marketplace to both small business owners and agency owners alike. See our top lists in action today for Web Design, SEO, and PPC/Paid Advertising! Every month, our team is testing and adding new features and functionality to our marketplace to continue making this the best resource possible for agencies and small businesses. Do you have suggestions or feature requests? Send our team an email at info@upcity.com today! 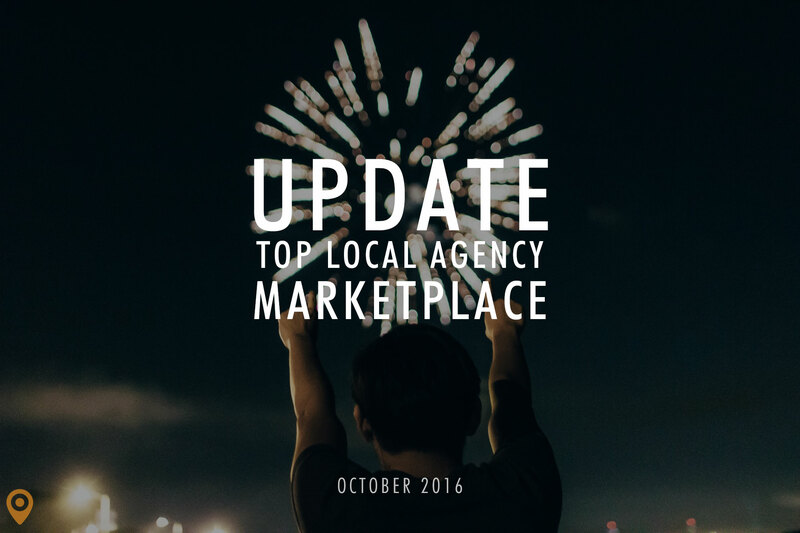 Want to submit your agency to our marketplace for consideration? Start your nomination process now!